"Could you recommend some good articles on culture?" is a question I get asked a lot.......here are my five current favourites. 1. 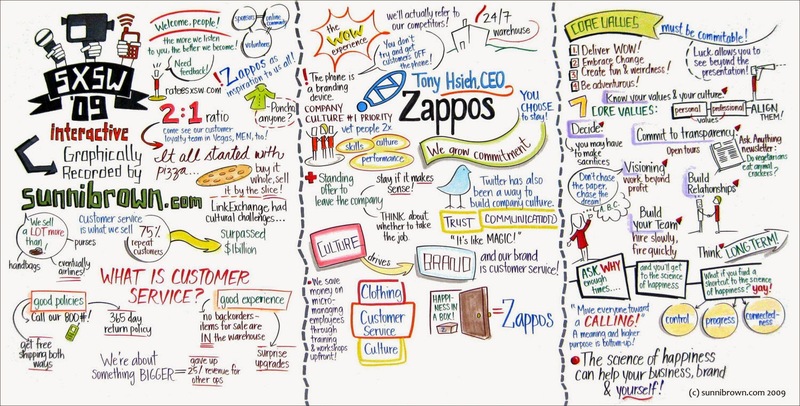 "Lessons We Can All Learn From Zappos CEO Tony Hsieh"
Arguably Tony Hsieh started it all, he is legendary in this field for starting the first truly great culture experiment with Zappo's. I've been fortunate enough to spend time in Vegas with the team - and pretty much everything you read is true (big thank you to the amazing Christa Foley and her team for putting up with me). This article from Jeffrey Hollender is as good a summary as you'll ever find. 2. 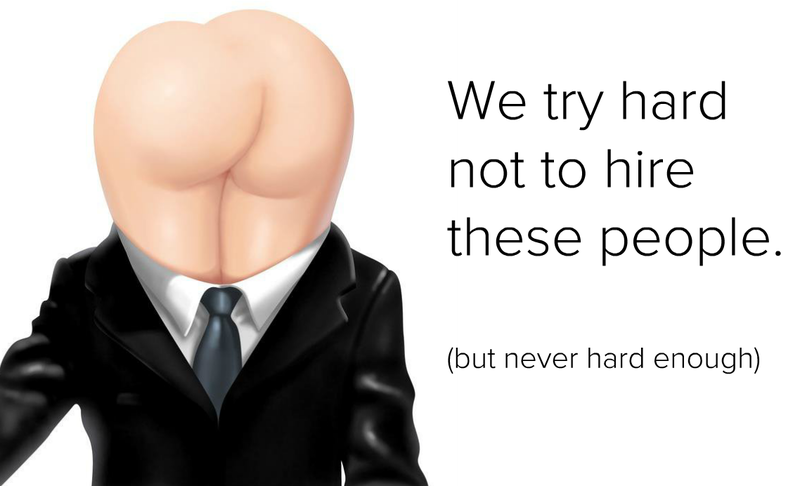 Hubspots amazing culture slideshare. Don't be put off by the number of slides. Dharmesh and his team are doing amazing work putting culture front and centre of everything they do. Click through and I challenge you NOT to be moved by the power of this presentation - if you don't read this and then think seriously about your own culture, then there's something wrong with you. 3. Culture Gobbledegook. I'm being self indulgent with this one, but a friends son asked me for some help with his degree (yes, corporate culture IS taken that seriously) and I published some of our correspondence. I think it's a good "what's it all about" post. 4. Jack Welch of GE. “Everybody in America,” Welch said, “not just Goldman Sachs, has got to pay attention to the culture as much as the numbers. Great cultures deliver great numbers. Great numbers don’t deliver great cultures. So when you’re measuring people, you’ve got to have a set of behaviors, whether they be, like, treat people like the way you’d like to be treated yourself, treat customers the way you would want to be treated, whether it be speed, whether it be trying your best to promote them. You measure performance against that, against your performance in numbers. You put people on quadrants. One quadrant is great culture/great numbers. Onward and upward for these people. Another quadrant is bad numbers/bad culture. Bad news. Easy. Get them out. 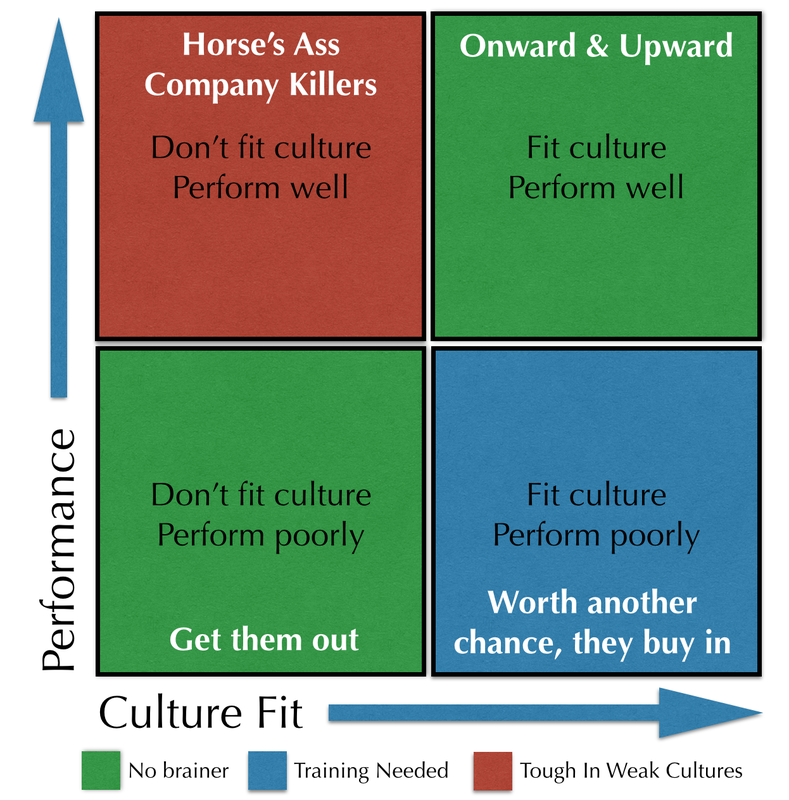 The third quadrant is good culture/tough numbers. Give them another chance. They buy into what you’re doing. They might have a family problem. Give them a shot. There can be confusion about the difference between employee engagement and corporate culture. Both are interrelated, but if you want to learn about the basics of engagement I suggest you pick up Fish! and read it. My short review here. It is a highly effective blueprint for owning your own levels of happiness and engagement at work. That's it - I hope you feel inspired to go and grab the corporate culture beast by the horns and wrestle it to the ground. Remember it all starts with YOU. Go forth and make a difference in your company today.